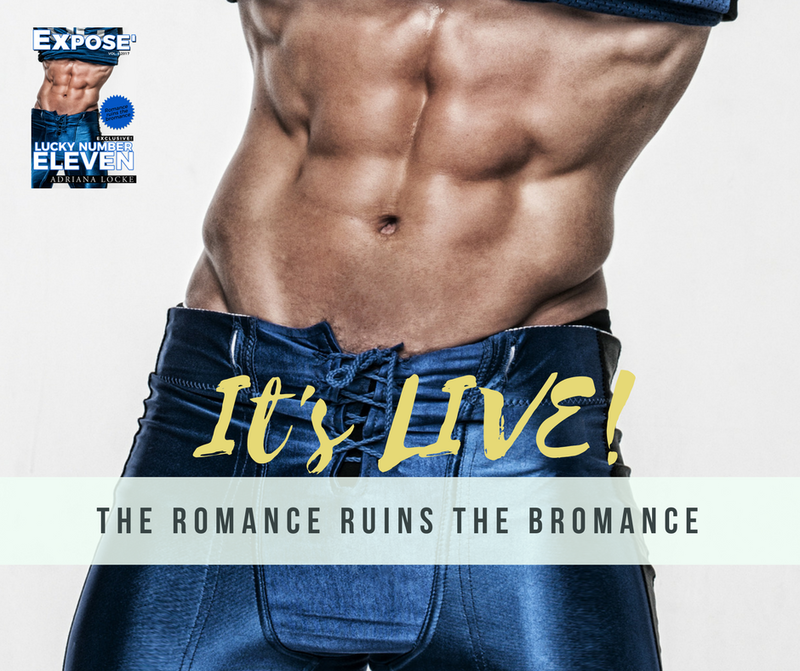 Check out Adriana's website for giveaways to celebrate this release! Looking at Poppy, I can’t help but laugh as her eyes light up. “You got a problem with wide receivers?” Branch asks.